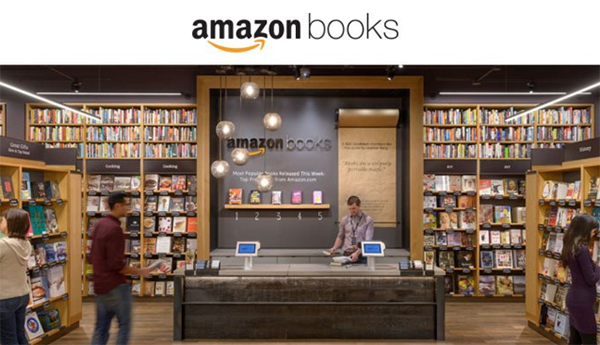 Amazon has plans to open a new Amazon Books physical store in New York City, adding to stores already trading in Seattle, Portland, and San Diego. The new store will be located in the Columbus Circle mall area in the Time Warner Center on 59th Street. Rumors of plans to open such a store first started to circulate back in July of 2016, and the Wall Street Journal is now reporting that the store is indeed in the works with plans to welcome footfall sometime this year. Adding to stores already in the works in Massachusetts and Chicago, the New York location will beef up the company’s physical store portfolio, which for a brand that otherwise trades exclusively online will be seen as an important addition to its fledgling brick and mortar empire. If the new store trades as the existing ones do, Amazon Prime customers can look forward to pricing which mirrors that of Amazon’s online store, making the prospect of popping to the local Amazon Books store more appealing than simply ordering online and waiting for the book to be delivered. 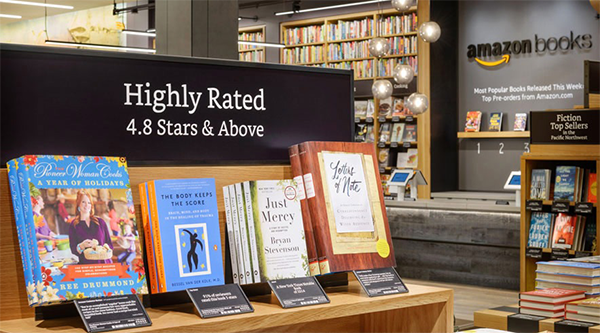 The store will also sell Amazon’s Kindle e-readers and will feature an integration of both Amazon and Goodreads reviews in order to allow customers to make as informed a buying decision as possible. The new store, set to open some time this spring according to the report, will cover 4,000-square-feet and was officially announced by Amazon as being in the works this past Wednesday. Starting 2016, the online-retailing behemoth had announced that it had plans to open up to 400 physical book stores across the United States, but in what time frame? Well that is one question only Amazon knows the answer to. Meanwhile, Amazon’s move from the online world to the physical world makes more sense than you may initially think, but after effectively closing many high street book stores over the past few years, many will find a decent chunk of irony in the fact that Amazon is bringing book stores back to cities.